FSU Special Collections & Archives is pleased to add a new chapbook to the John MacKay Shaw Collection of Childhood in Poetry. The History of the House That Jack Built is a popular nursery rhyme told as a cumulative narrative. Starting with “This is the House that Jack built,” each verse adds on to the previous one, creating a delightfully nonsensical, rhyming story. This edition was printed in 1841 by Gustav S. Peters, a notable printer of broadsides who often catered to the German-speaking population of Harrisburg, Pennsylvania and its environs. 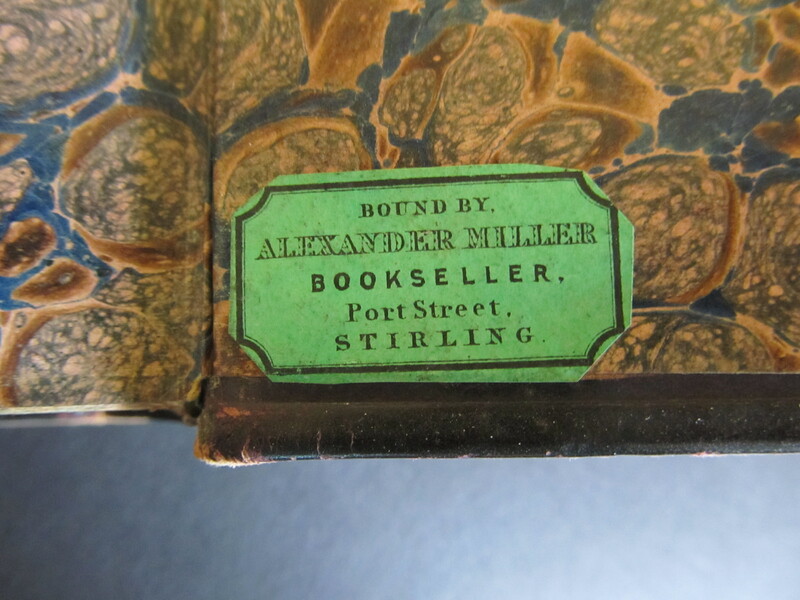 While many cheaply printed books of the time were colored by hand, if at all, Peters was one of the first printers in America to make color printing commercially viable (even if, as seen above, his colored printing blocks didn’t always register perfectly). 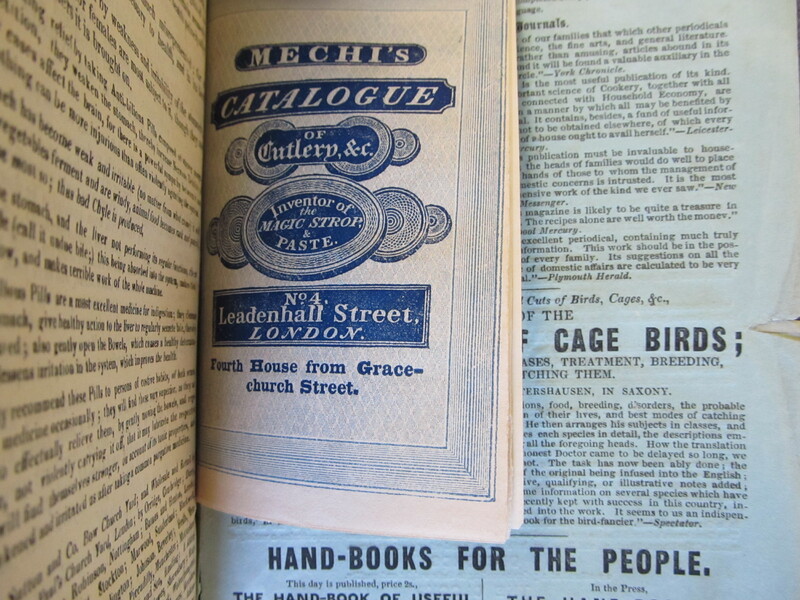 This edition printed by Peters is one of several versions of The House That Jack Built that can be found in the Shaw Collection. Although Paul Laurence Dunbar was only 33 years old when he died of tuberculosis on February 9, 1906, he left behind a lasting legacy of poems, short stories, and novels. The eldest son of former Kentucky slaves, Dunbar published his first poems in his hometown newspaper at the age of sixteen. His first collection of poetry, Oak and Ivy, was published in 1893. While much of his poetry was written in traditional English verse, Dunbar achieved widespread popularity for writing in African American vernacular dialect. Several volumes of Dunbar’s poetry like Poems of Cabin and Field (1899), Candle-Lightin’ Time (1901), When Malindy Sings (1903), and Li’l’ Gal (1904), shown here, featured full-page, black-and-white photographs taken by the Hampton Institute Camera Club, with whom Dunbar frequently collaborated to illustrate his verse. The hundreds of photographs in these books have significant cultural value as representations of rural African American life at the beginning of the twentieth century. In addition to our three newest medieval facsimiles, Special Collections & Archives has recently acquired a high-quality facsimile of the Bedford Book of Hours. The Bedford Book of Hours is a lavishly-illustrated early fifteenth century French prayer book made for John, Duke of Bedford, and his wife, Anne of Burgundy. Anne later gave the book to her nine-year-old nephew, Henry VI, as Christmas present. The original manuscript is now in the British Library (Add. MSS 18850). The illustrations were produced in Paris in the workshop of an unnamed artist known to art historians as the “Bedford Master.” The Bedford Book of Hours exemplifies the type of high-end manuscripts produced in secular bookmaking shops for European nobility in the late Middle Ages. More information about the Bedford Book of Hours and other medieval facsimiles can be found on the Facsimiles of Medieval Manuscripts and Incunabula Research Guide. When “Ten Episodes from Naked Lunch” first appeared in The Chicago Review, public outrage over obscenity caused the University of Chicago to suppress its publication. In response, Chicago Review editor Irving Rosenthal founded a new literary journal called Big Table, whose inaugural issue included a reprint of the ten episodes from William S. Burrough’s novel-in-progress. The completed novel was first published in Paris by Olympia Press in 1959. FSU Special Collections & Archives is pleased to announce we have recently added Big Table I and the first edition, first printing, second issue of the Olympia Press Naked Lunch to the Gontarski Grove Press Collection. 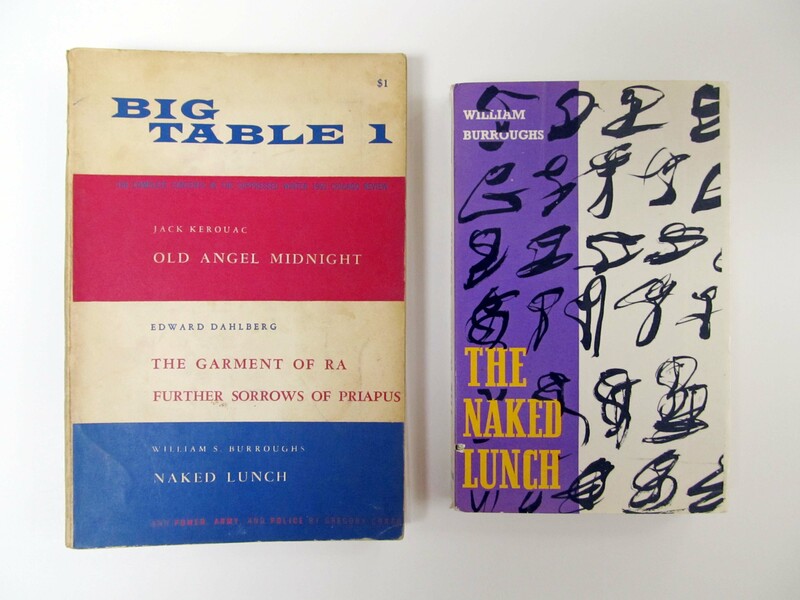 These two new editions strengthen our holdings in William S. Burroughs, which include the first US printing of Naked Lunch by the Grove Press, as well as important Burroughs literary manuscripts and correspondence in the Francois Bucher Papers. Other new Grove Press titles include: Oh! Calcutta! by Kenneth Tynan and All Men Are Brothers (Shui Hu Chuan) translated by Pearl S. Buck. 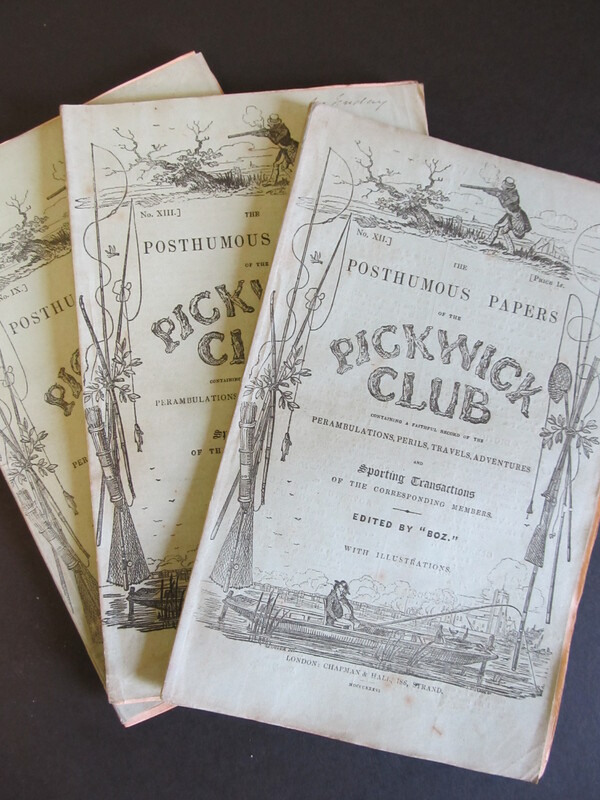 FSU Special Collections & Archives is pleased to announce that three new, high-quality facsimiles have been added to our rare books collections and are ready for use in our Research Center Reading Room. Codex Rustici – an Italian manuscript from Florence (circa 1444) depicting a pilgrimage from Florence to the Holy Land. 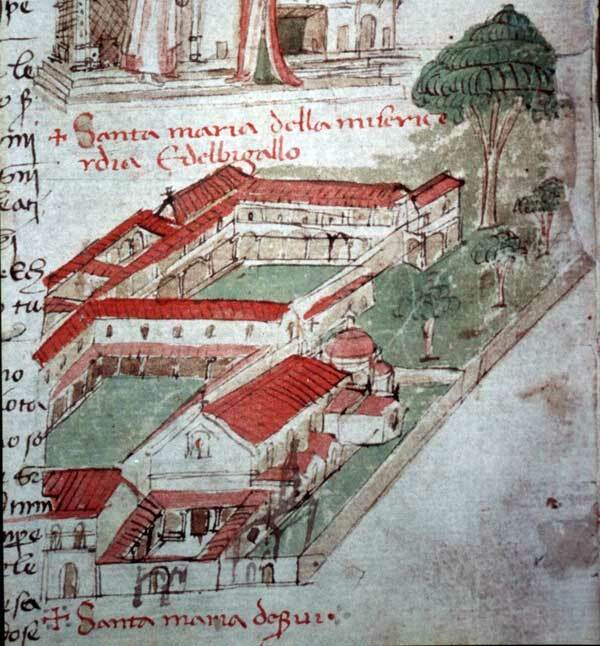 This codex, currently housed at the Library of the Archbishop’s Seminary of Florence, is famous for its ink and watercolor illustrations of the architecture of early 15th century Florence. It was recently restored and made into a complete facsimile through a grant from Ente Cassa di Risparmio di Firenze, and a video about the codex can be viewed at their website. Splendor Solis – a sixteenth-century German treatise on alchemy, featuring 19 illuminations of the creation of the philosopher’s stone. It is thought to be the earliest known alchemistic treatise and is an important work for scholars of the history of science. Officiolum di Francesco da Barberino – a richly illuminated early 14th century Italian manuscript, considered one of the oldest Books of Hours produced in Italy. The original manuscript, thought lost for centuries, is now in private hands and can therefore only be studied through facsimile. Visit our Facsimiles of Medieval Manuscripts and Incunabula LibGuide for more information on these and other facsimiles in our collection.